Question: OK, no millions in $20s under the mattress. Should a single, 69-year-old woman get out of stocks and mutual funds and stick it all in a bank account? I don’t have time to wait for a market recovery if things go south, and I don’t want to outlive my money. Paul Solman: I don’t want you to outlive your money either. But I have no idea if now is a good time to sell — or for that matter to buy — stocks. 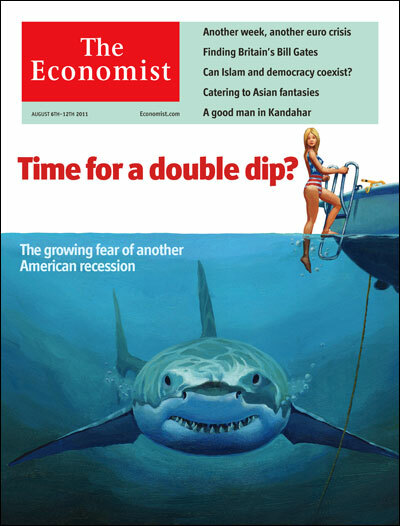 And since you sent this — weeks ago — stocks have of course rallied, though they’re down as I write (Monday, late morning) and I’m as fearful as the recent covers of The Economist magazine. I do have one question: Why a bank account, which presumably pays no interest? Wouldn’t you be better off with U.S. government I-bonds, which at least pay the inflation rate? There’s a $10,000 limit per person, which drops to $5,000 as of Jan. 1. Since you are 69 and do not want to outlive your money, the thought that pops into my mind is, ‘why not annuitize some or even all the funds currently in stocks and mutual funds?’ She can watch the videos I’ve posted at incomesolutions.com that explain the rationale for converting wealth into inflation-protected lifetime income. If she would like more information and advice, I recommend my website. What Professor Bodie means is: Why not give a lump sum to an insurance company or other financial institution which will guarantee you an annual rate of return? A number of them will give you quotes over the Internet. If you have an account with Vanguard, for example, their fixed income annuity webpage will take you to the Income Solutions website directly. I just checked the overview numbers. A 65-year-old woman desiring lifetime income (before putting in any personal data) is guaranteed a nominal return of 6.6 percent a year — a “fixed” rate of return. An annuity protected against inflation would yield a lower rate. But since you’re older, Ms. Lepere, the return would be higher than 6.6 percent nominal, because you presumably have fewer years over which to draw income than the average 65-year-old. On the other hand, life expectancy for NewsHour viewers may be considerably higher than average, given the surfeit of good sense evidenced by their viewing habits. If this is true, and annuitizers are unaware of it, an annuity might be a truly savvy way to proceed! That’s because if you outlive your life expectancy, you wind up getting more than you put in. 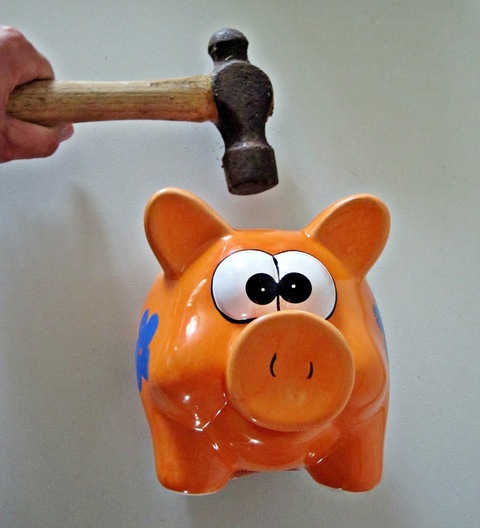 The knock on annuities: if you die soon, you wind up getting less.